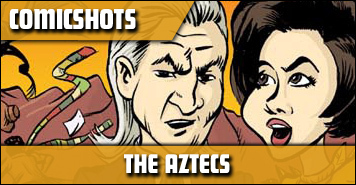 Welcome to the Features section here at Doctor Who Online! 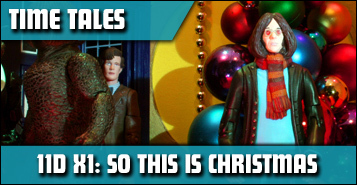 This is where you will find exclusive Artciles and Interviews from the Doctor Who Online team and contributors, as well as Time Tales Dioramas, and ComicShots. Recently added Articles and Interviews can be found in the column to the right. Should The Doctor make his way to Nintendo Switch? We look at which character is the most iconic.